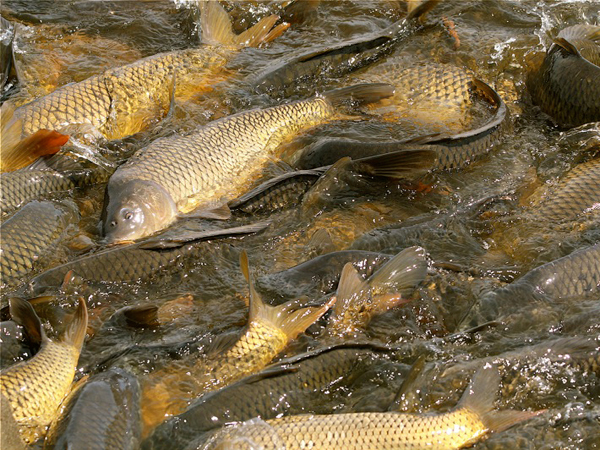 Stocking bottom-feeding species of coarse fish, such as carp, tench and bream, will aid control of problematic weed. These fish feed actively amongst the root system of soft submerged weeds, often uprooting them. The increased turbidity caused by the feeding fish also reduces light penetration, limiting photosynthesis. Stillwater Management can arrange the supply and delivery of all species of coarse fish, along with the appropriate environment agency consents and health check requirements.